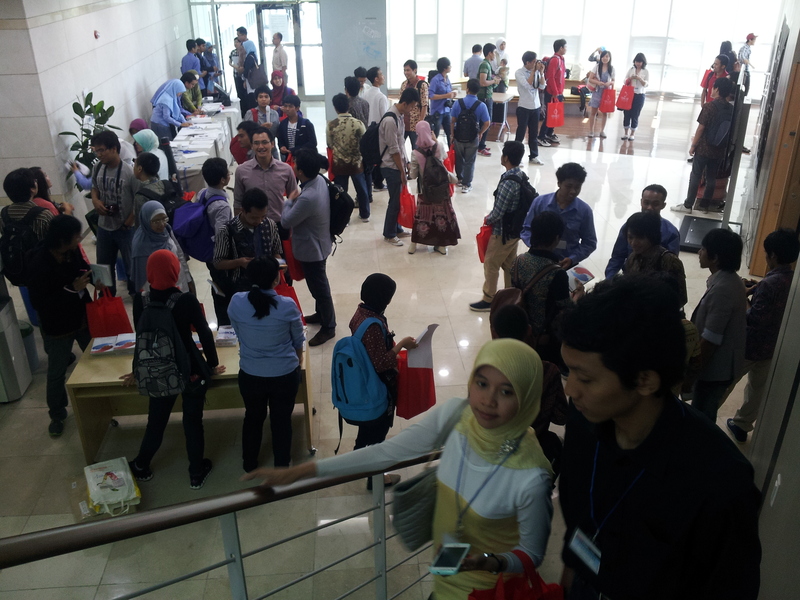 3 weeks ago at 7 th and 8th July 2012, CISAK 2012 (Conference of Indonesian Students Association at Korea) held by the Indonesian Students Association in South Korea (ISAIK / Perpika) in Daejeon, the science and technology city of South Korea. 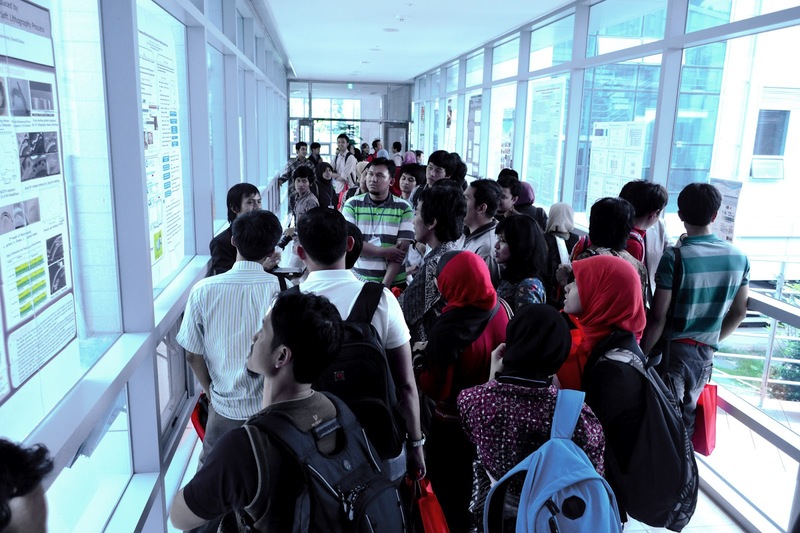 CISAK 2012 is the 5th annual conference event of Perpika’s continued commitment to advance the education since the first CISAK on 2008. CISAK 2012′ program divided into 2 days: the first day’ (July 7th) program is a visit tour to ETRI (Electronics and Telecommunications Research Institute) and National Science Museum; and the second day’ (July 8th) program is main of the conference event which are consist of keynote speaker, presentation, and poster sessions. 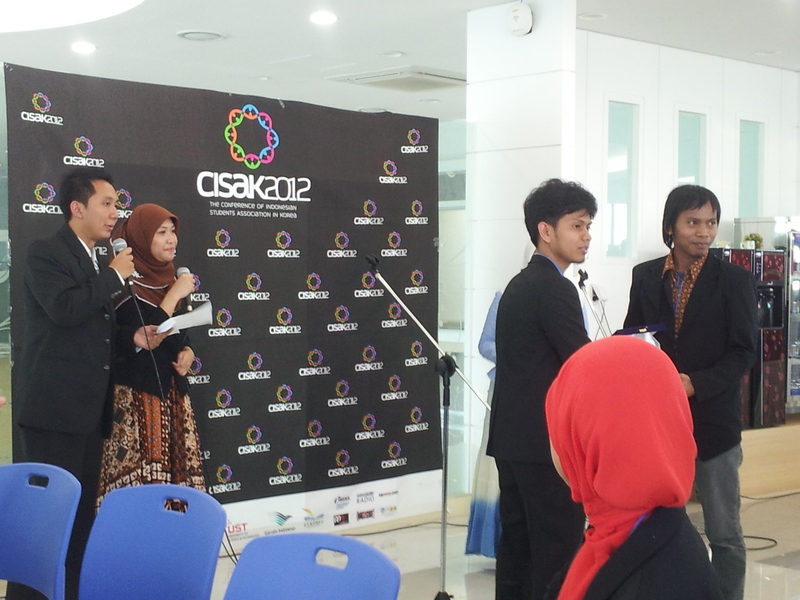 Unfortunately i can’t join the first day’ CISAK program, thus i can’t provide you any pictures from there. 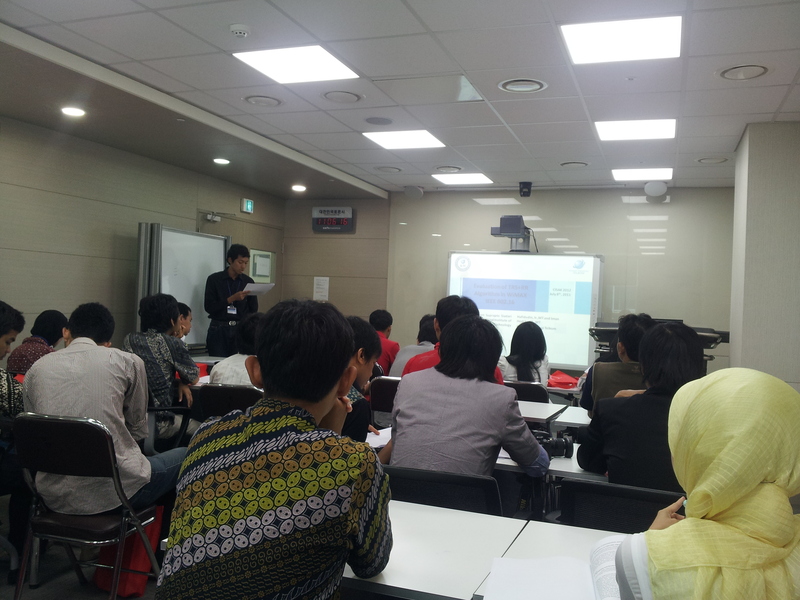 I go to Daejeon at Sunday (July 8th) morning with Dini and another 16 students from any university in Busan & Ulsan. We’re all gathered at the meeting point, Pukyong National University (45 minutes by subway from my campus Pusan National University). We go to Daejeon by free bus named Bis Ceria (Happy Bus :D) provide by Perpika. 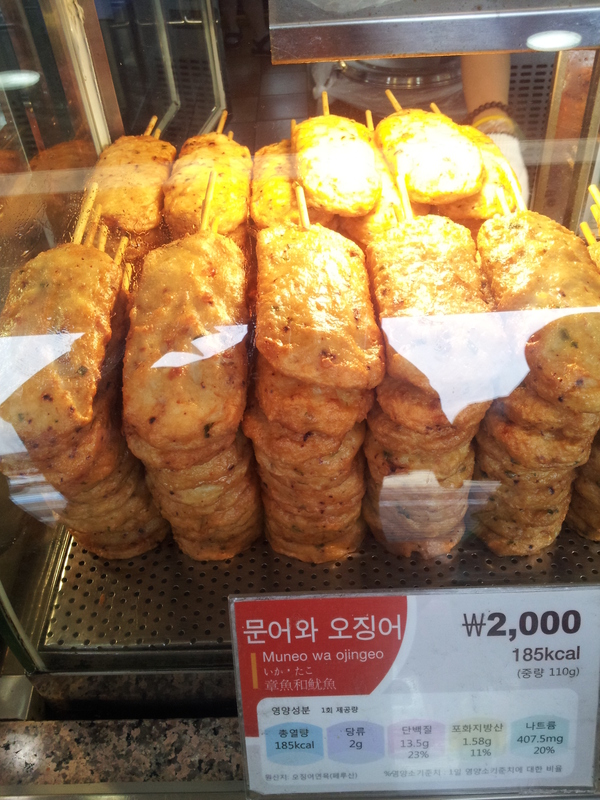 The travel from Busan to Daejeon took 3.5 hours (include 30 minutes break in rest area). Since my major ain’t include in those, so i just choose to go to Room 4 with Dini (her major is Computer Science). Dr. Warsito P. Taruno; well-known as the inventor of cancer-fighting device. 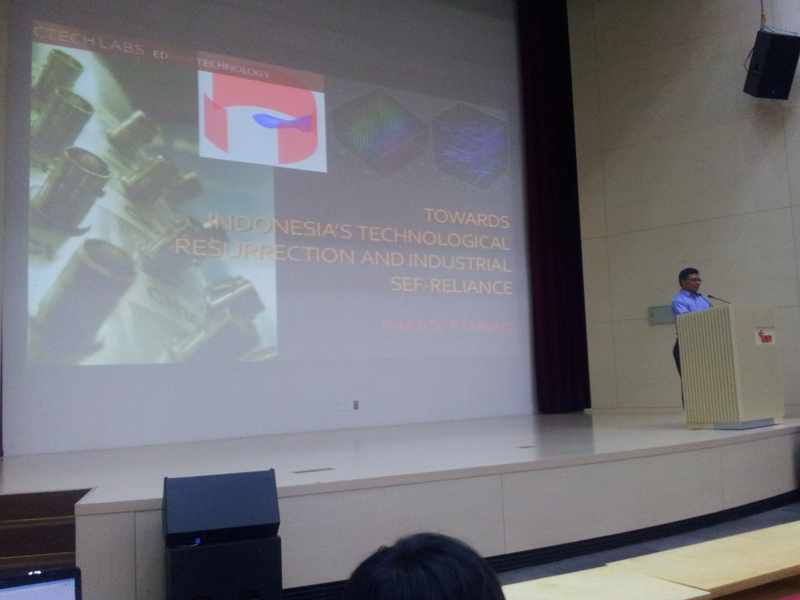 Mr. Suharna Surapranata (Special Guest Speaker); a physicist, former Indonesian Minister of Research and Technology, co-founder of Indonesian Scientists and Technologists Society (MITI), and had worked as a researcher at PT. BATAN. 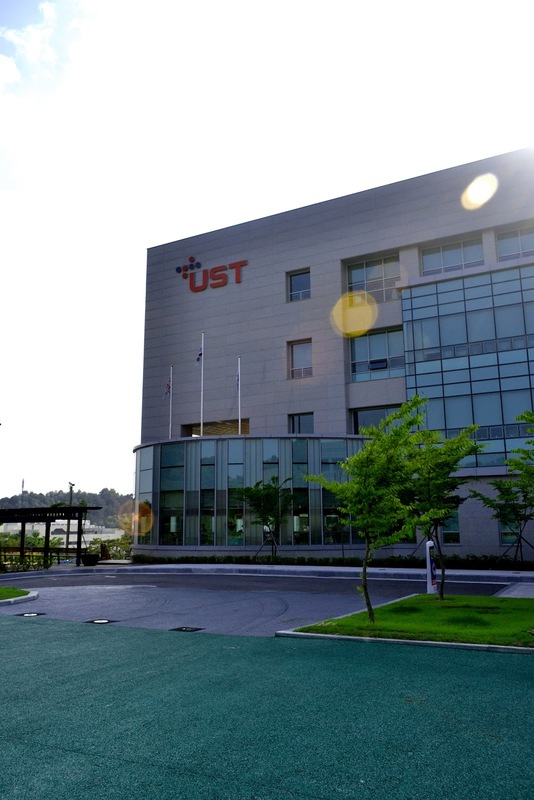 The Gala Dinner take place in KAIST (Korea Advanced Institute of Science and Technology) campus, 15 minutes by bus from UST. 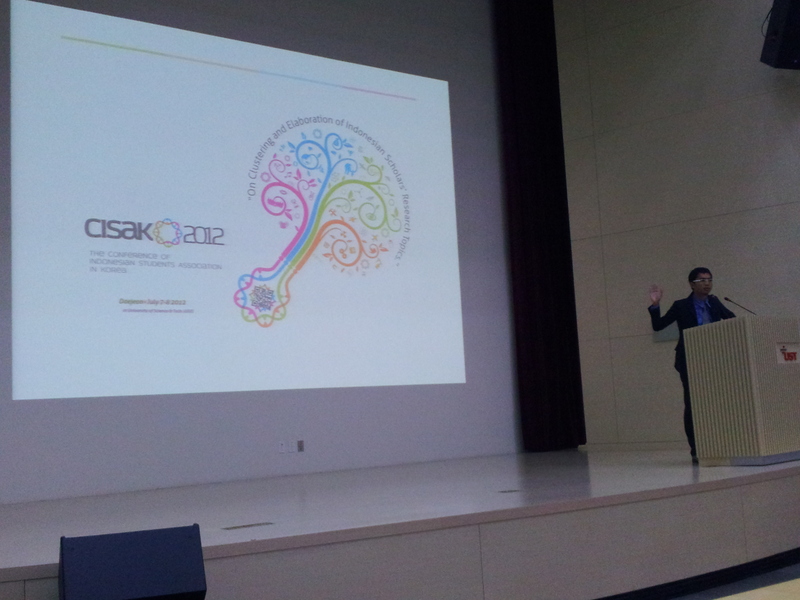 Before we enjoy the dinner, the MC introduce to us Mr. Sangjin Ko. 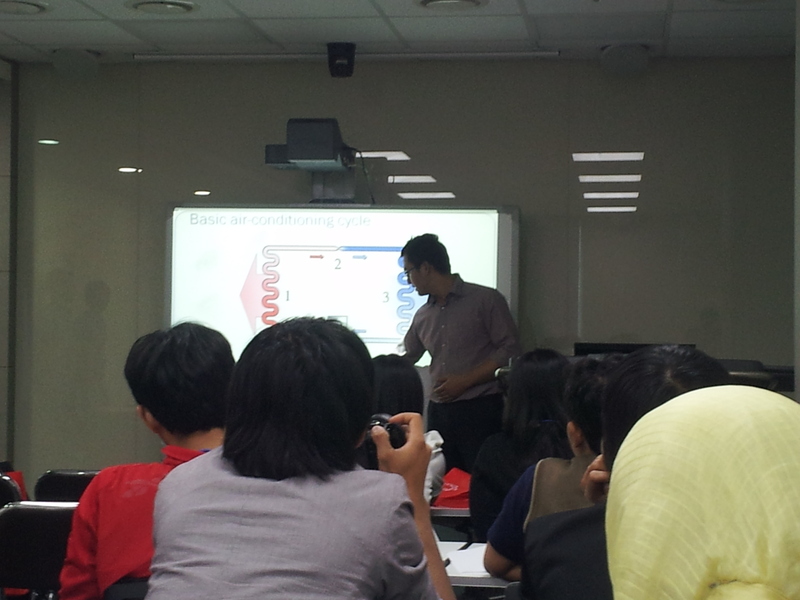 Sangjin Ko is a native Korean person who can speak Indonesian very fluent because of his ever living in Indonesia. 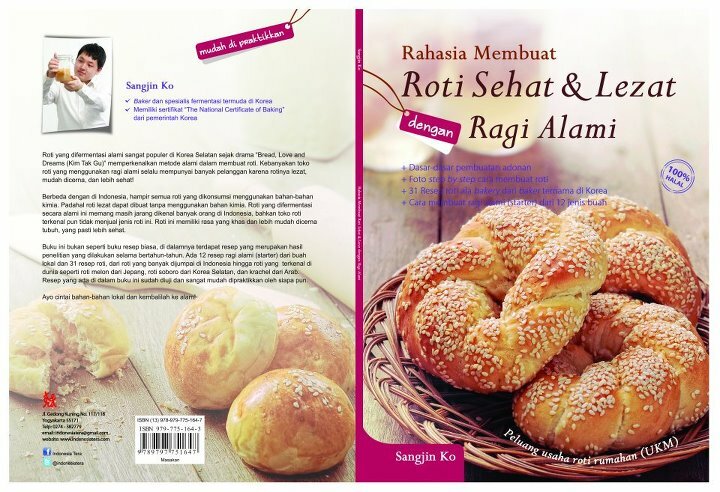 And the most surprising thing is, he has a book written on Indonesian with title “Rahasia Membuat Roti Sehat & Lezat dengan Ragi Alami” (The Secret of Making a Healthy & Delicious Bread with the Natural Yeast)! 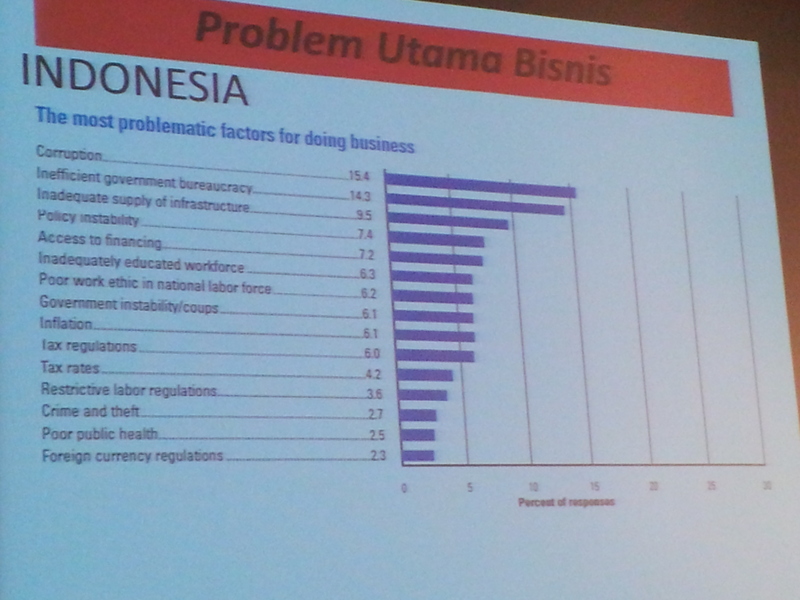 masyaAllah, semoga menjadi inisiasi dalam perubahan yang lebih baik ..
Wah… mbak lagi study di Korea juga? Datang sebagai Presenter mbak. 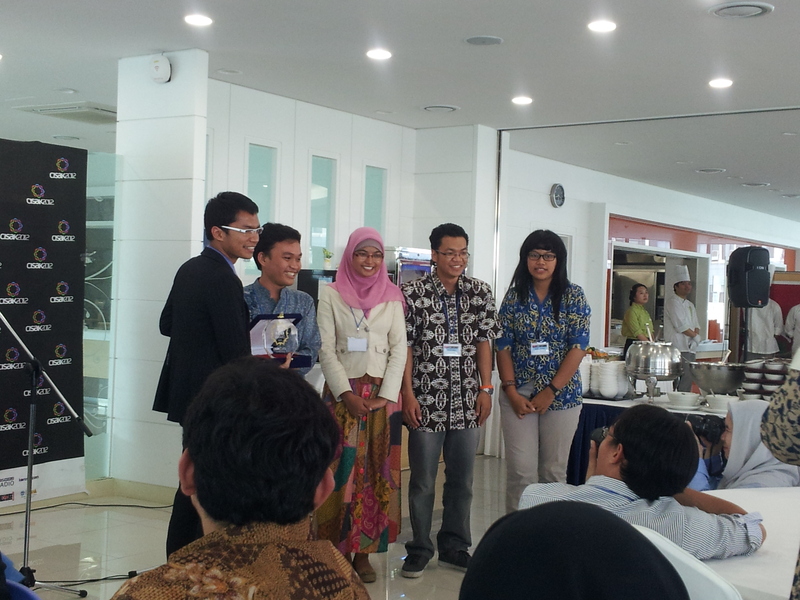 Yang kemarin presentasi tentang “Study of the Lumpur Lapindo (Lapindo Mud) Potential as an Adhesive of High-Calorie Charcoal Briquettes). ini acara 5 tahunan teruskah? sepertinya event yang sangat baik jika dilaksanakan setiap tahun.